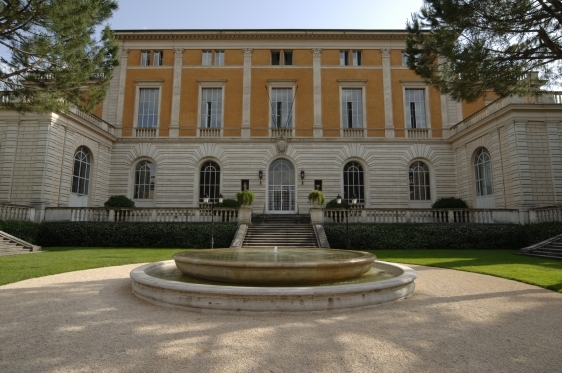 The American Academy in Rome awards the Rome Prize to a select group of artists and scholars, who are invited to Rome to pursue their work in an atmosphere conducive to intellectual and artistic freedom, interdisciplinary exchange, and innovation. Louis R. Pounders was selected to be a part of this distinguished group in the spring of 2012. His talk will focus on the Academy’s history and mission, and his research on the Tiber River and its effect on urban development in Rome, with ideas on how river cities in the U.S. can better develop their urban planning. 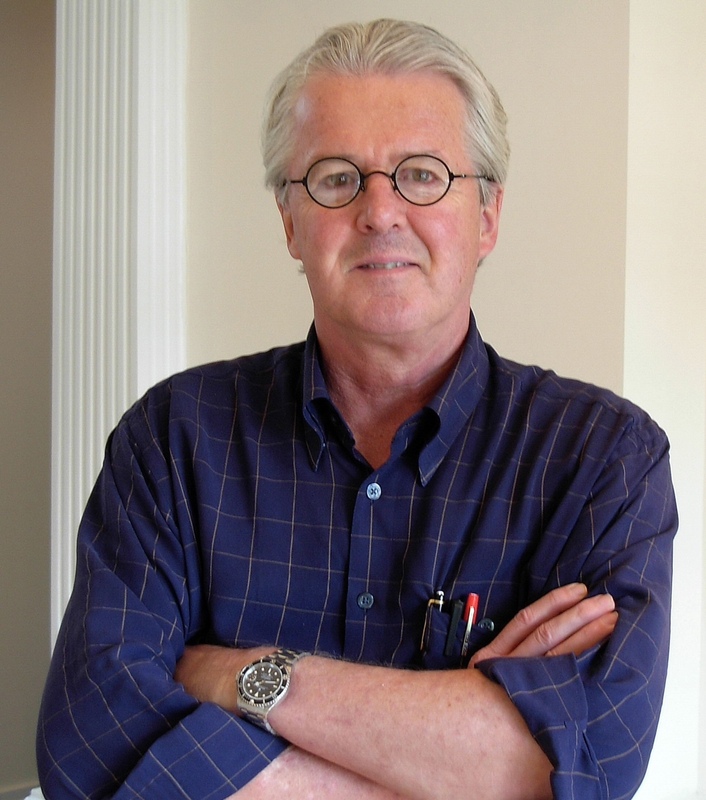 Louis R. Pounders, a native of Memphis, Tennessee, received a BA from Rhodes College in 1968, and then attended the Harvard Graduate School of Design where he received the Master of Architecture degree. He worked for I. M. Pei & Partners in New York City and Boston. In 1972, he returned to Memphis to join the architectural firm of Gassner Nathan & Browne where he became a Partner in 1980. In 1993, he joined an old friend to create Williamson Pounders Architects (WPA). In 2006, WPA joined forces with ANF Architects in Memphis. A long-time member of the AIA Committee on Design (COD), he served on the Advisory Group of the COD. In 2009, Pounders became the National Chair of the Committee on Design, the first architect from Tennessee to hold this position. Pounders has served on numerous academic and professional juries. In 2008, he Chaired the AIA Awards Task Group and in 2010, he served on the National AIA Honor Awards for Architecture Jury. He is a member of the AIA College of Fellows and serves on the National Board of Peer Reviewers for the U. S. General Services Administration Design Excellence Program. Click here to see the Centerbrook Lecture Series schedule for 2012-2013.